Because our team is focused on each individual client’s needs and there is no “cookie cutter” approach to any of our treatments or services, we take the “fru fru” out of skin care, and leave you with beautiful, lasting, and relaxing results. Facials are not just our business, they are what we are passionate about, and what we have trained for years to do properly. We work to understand your specific skin tone, problem areas and lifestyle so that we can fully understand what facial treatment products and techniques would work best to serve you.We truly believe that there is no better job than making someone feel good about themselves, and that is a job that we get to fulfill every single day. We’ll never stick you with pushy sales staff. Instead, we pride ourselves on our serene, relaxing environment and our dedication to only recommending the best products for your individual skin care needs. Our continuous training and research allows us to fully understand the products that are available on the market today, and which work best for which people. Our approach to skin care, facials and all of our services, is focused on providing real solutions that produce real results for real people. Because of this attitude, we have become one of Nashville’s most recognized medically-based day spas. Using only the best products from some of the most innovative brands in the industry, we help redefine facial services allowing you to experience the results you’ve been looking for. Discover the Skin MB difference by calling for your complimentary consultation today. Facial with skin-specific Peel, extractions, mask & massage Includes Skin MB’s exclusive FREE medical Microdermabrasion if so desired! FREE with Every Facial and /or Peel at Skin MB! Our microdermabrasion process sloughs dead skin and opens pores, revealing a brighter, more even skin tone. Skin-specific peel with extractions. (Glycolic, Salicylic, Jessner, TCA, Enzyme, Aloe Vera, etc.) Includes Skin MB’s exclusive FREE medical Microdermabrasion if so desired! Removal of “Peach Fuzz” and dead skin cells by means of a blade leaving the skin smooth and perfect for any make-up application. Your skin’s specific needs will dictate the formulation of your custom mask. 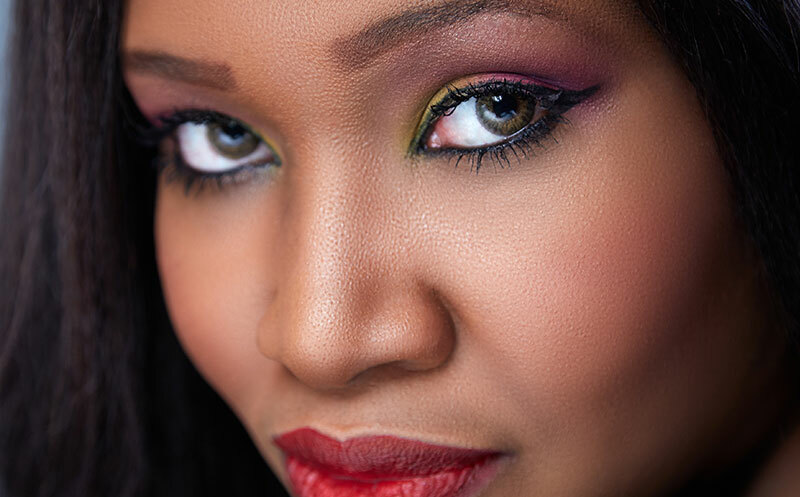 Your clinical esthetician will assess and recommend just what combination of products your skin requires. Fighting the effects and signs of aging on the face. Collagen is a natural protein found in the body working in partnership with elastin. Illuminating eye treatment. Light exfoliation around the eye areas. Brightens the eye areas, improves dark circles, puffiness and wrinkles. Penetrates skin to deep-cleanse, hydrate, promote collagen production, and kill bacteria while increasing oxygen and blood circulation to underlying tissues. Leaves skin thoroughly cleansed, revitalized and glowing. Skin MB exclusively developed this treatment to oxygenate the skin and, at the same time, infuse it with essential vitamins to reduce signs of aging and brighten the skin. Removal of “Peach Fuzz” by means of a razor. 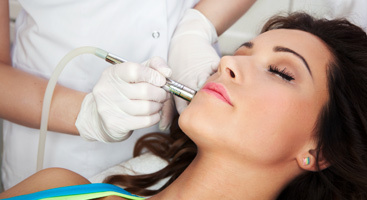 Treatment is designed to exfoliate and hydrate the lip area. Great for cracked, dry lips and to smoothen wrinkles around mouth.